We’d like to show you some tangible results of your generosity and hard work for the cause of freedom. 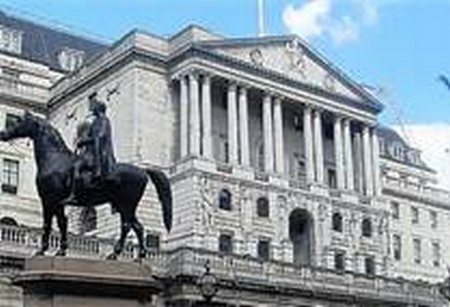 Nearly a third (31%) of Britons say it is “unacceptable” for a Canadian citizen to be made governor of the Bank of England, reveals a new YouGov poll. Is the UK’s childcare system a mess? It is time to make our voices heard in a way we have not done since Congress worked to takeover our health care. This week, it is critical you make your voices heard. We must call, show up, and let the Senate know we will not sit idly by while another 1,200 page train wreck of a bill is forced upon us without the time to read it or fully understand the implications of what it will do to our country. comment from Prahlad Koti, Vice President of Government & Health Solutions at Mastek, the provider of enterprise-level technology services and software solutions for public sector organisations, on the spending review and how George Osborne’s planned reforms will place more emphasis on commissioning healthcare at a local level. 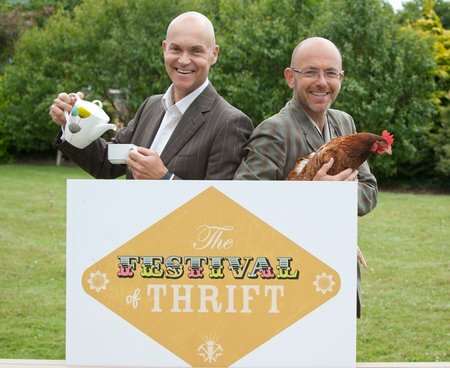 TODAY sees the launch of the first national Festival of Thrift curated by award winning designers Wayne Hemingway MBE and Gerardine Hemingway MBE at Darlington’s Lingfield Point. Policymakers have clearly targeted the log-jam in the UK residential property market with a series of new initiatives this year, which we think will be a catalyst for house prices to rise. In this document we look at how these policies should drive residential property prices higher in the short term. We focus on the longer-term outlook, opportunities and pitfalls of investing in the UK residential rental market and set out the key factors every potential landlord should understand before investing. 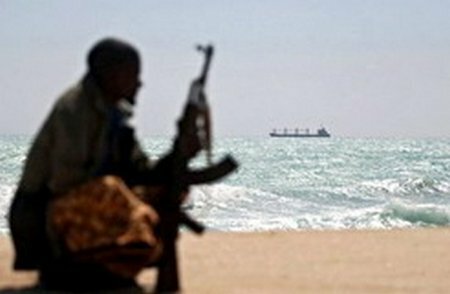 IMO Secretary-General Koji Sekimizu has welcomed the signature by 22 States of the Code of Conduct concerning the prevention of piracy, armed robbery against ships and illicit maritime activity in West and Central Africa. The Code was adopted formally by the Heads of State meeting in Yaoundé, Cameroon, on Tuesday (25 June), attended by 13 Heads of State from West and Central African countries. FAIRFAX, Va., June 25, 2013 /PRNewswire/ — General Dynamics Information Technology, a business unit of General Dynamics (NYSE: GD), has successfully launched the Calculating Quality Reporting Service (CQRS) in partnership with the Health & Social Care Information Centre (HSCIC) for the National Health Service (NHS) in England.